Stockholm Treaty Lab is an innovation contest that crowdsources international law for a better climate. The 2017/2018 edition of the contest challenged teams from all over the world to design an international policy that would encourage investments needed to meet the Paris Agreement climate objectives. The outcome of this edition was announced in July 2018.  The lab is an initiative by the Arbitration Institute of Stockholm Chamber of Commerce (SCC), together with partners.